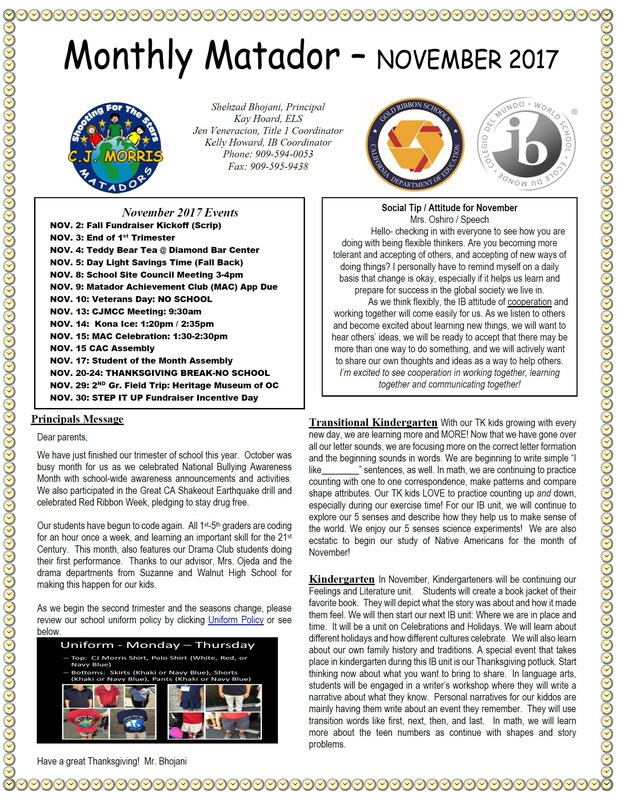 Volunteer Opportunites are available! Please contact the office. 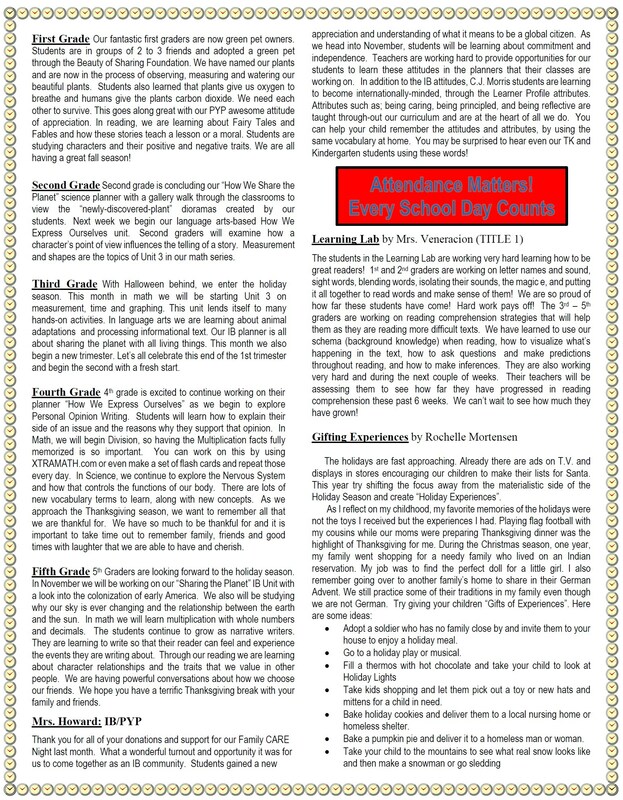 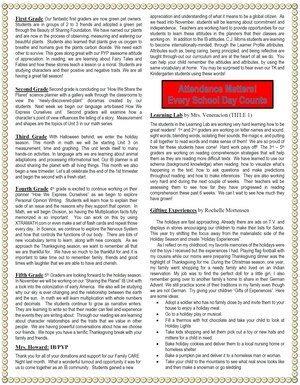 Please review the Monthly Matador for events happening in November.